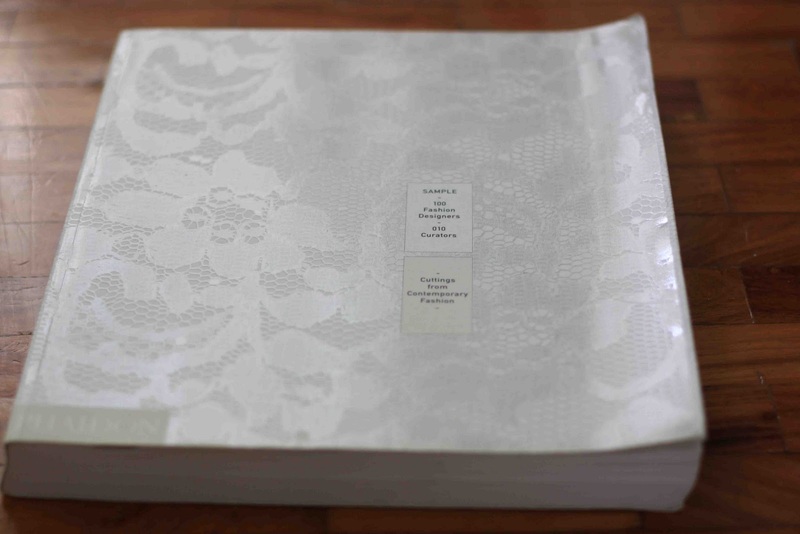 This heavy and massive book was waiting for me when I got back from Hong Kong a couple of weeks ago. Thanks to my Lola (Tagalog for Granny) for bringing it for me. 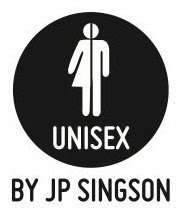 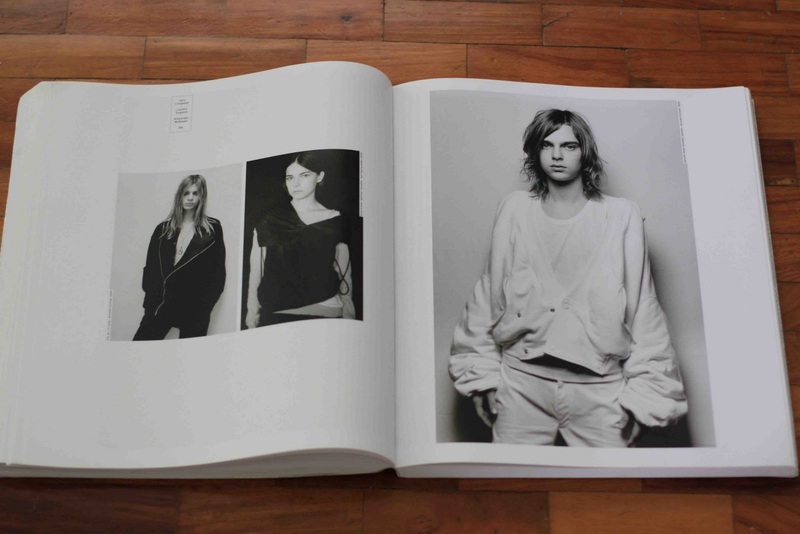 Anyway, it is a compilation of the most groundbreaking contemporary designers of the last decade. 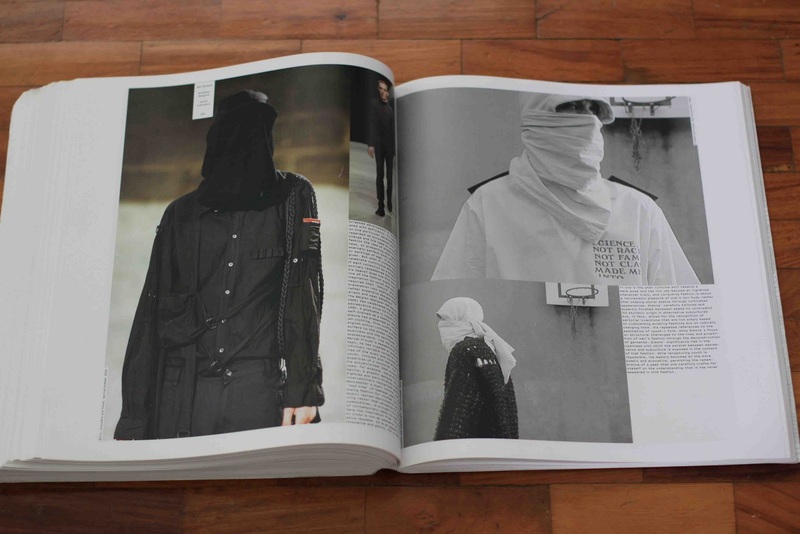 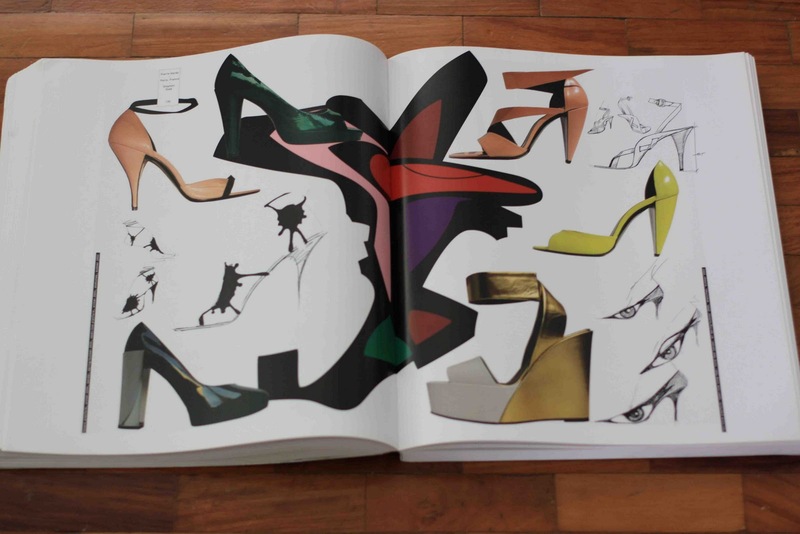 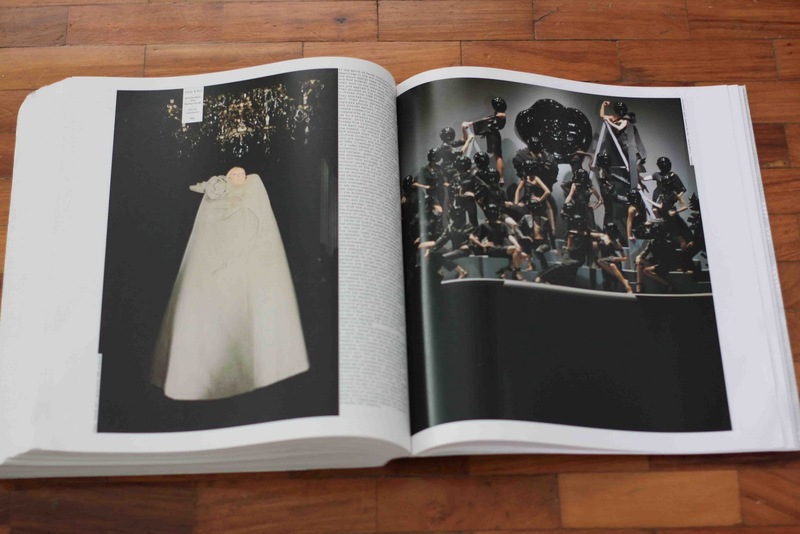 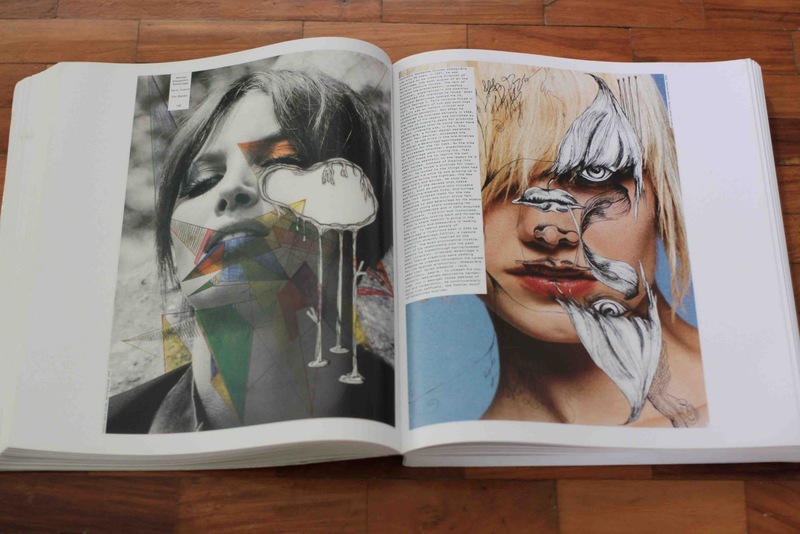 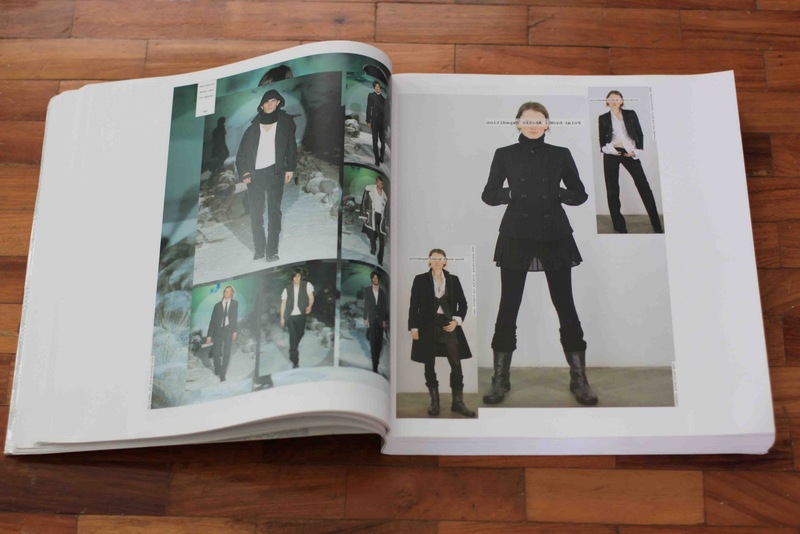 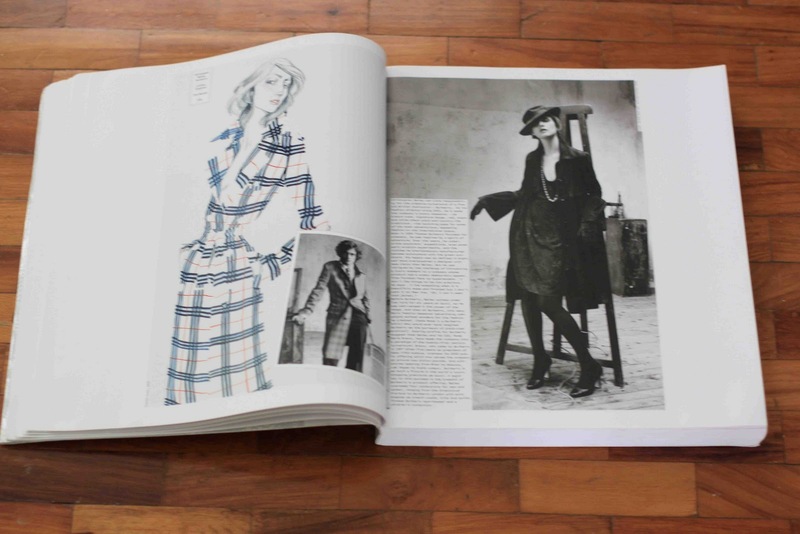 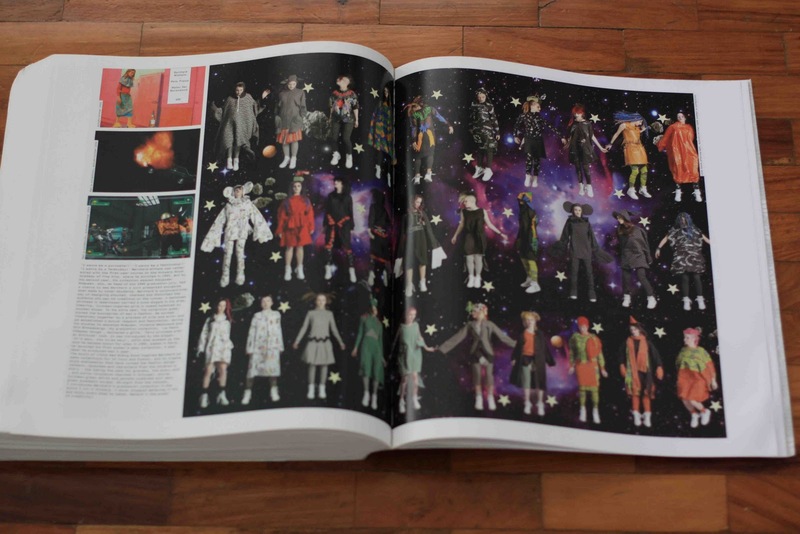 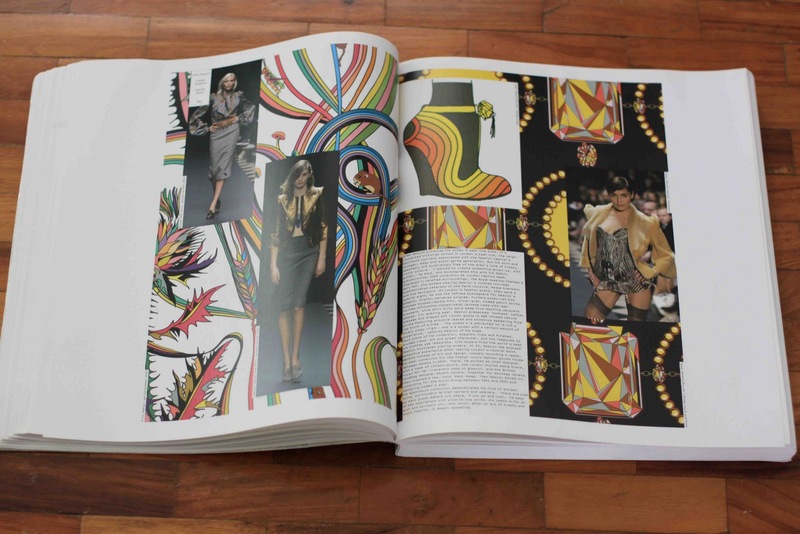 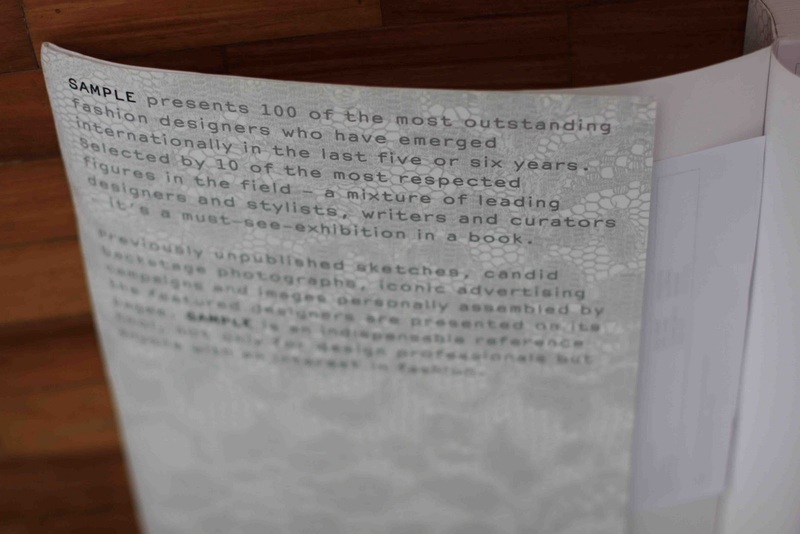 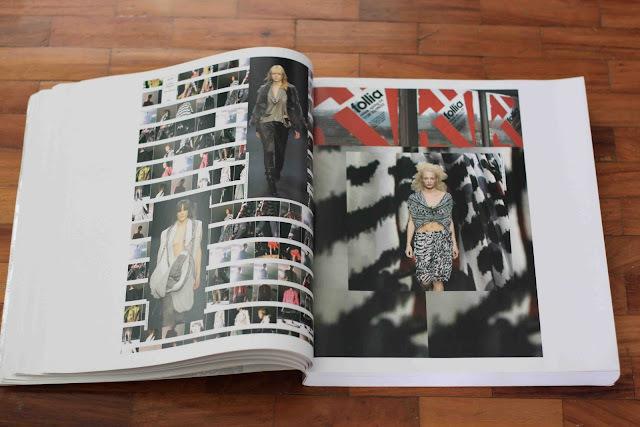 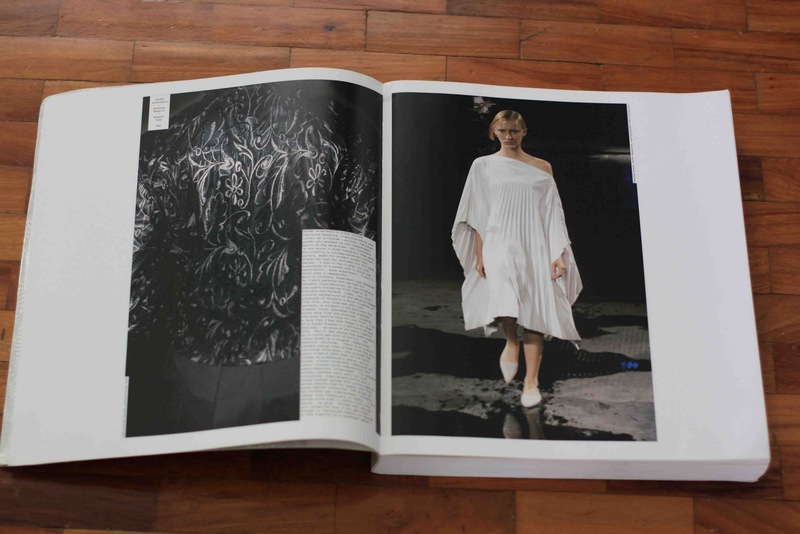 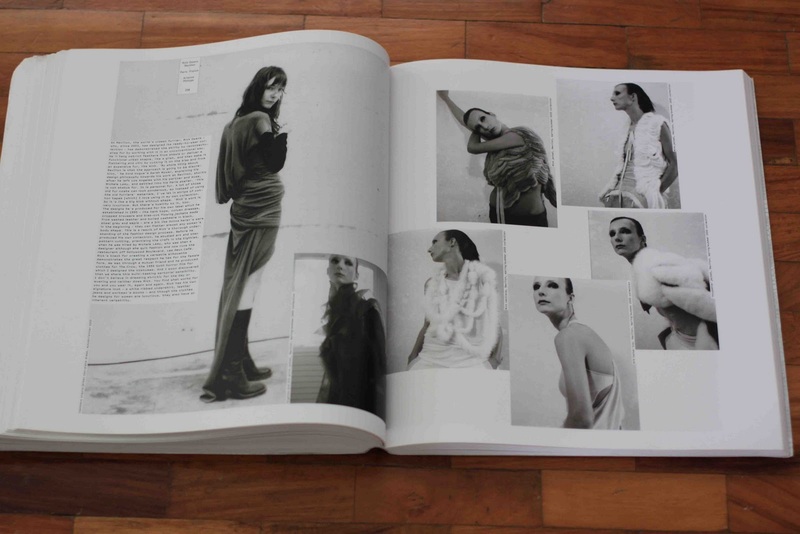 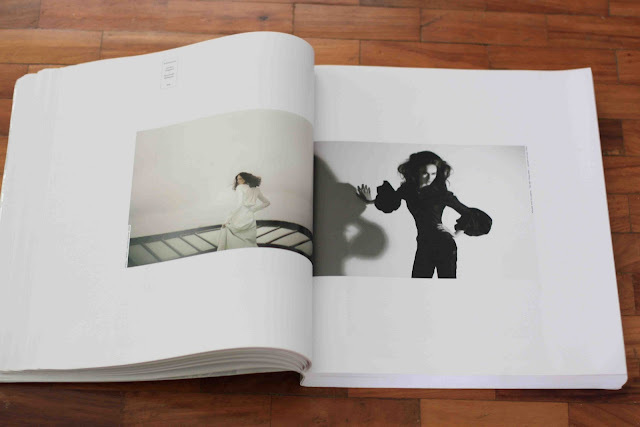 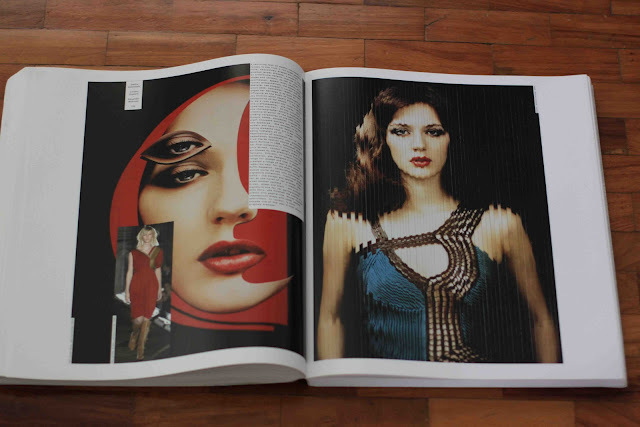 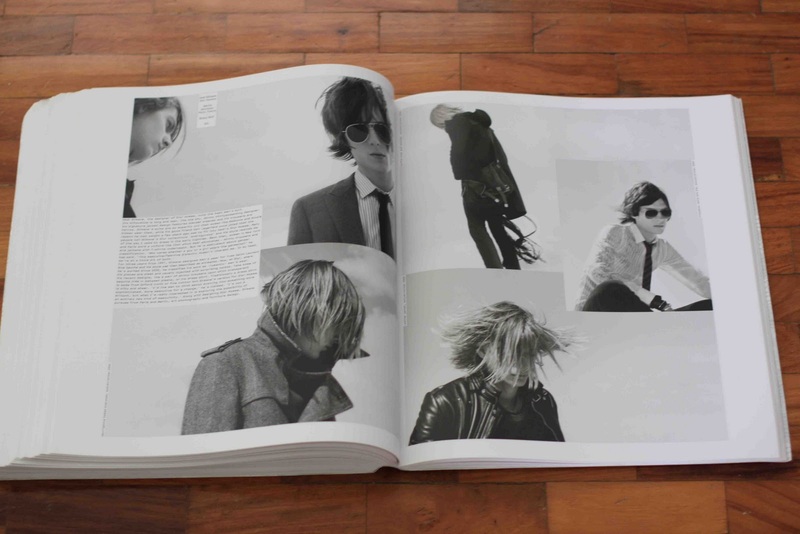 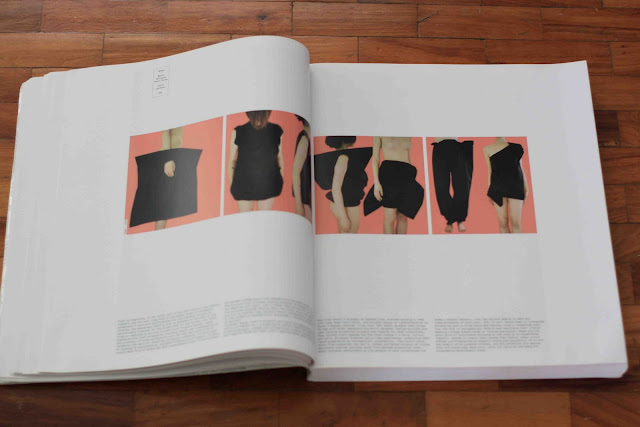 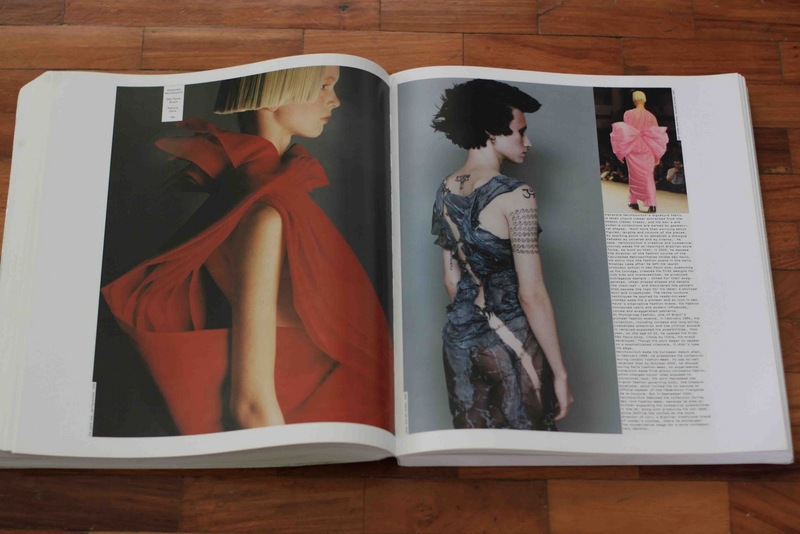 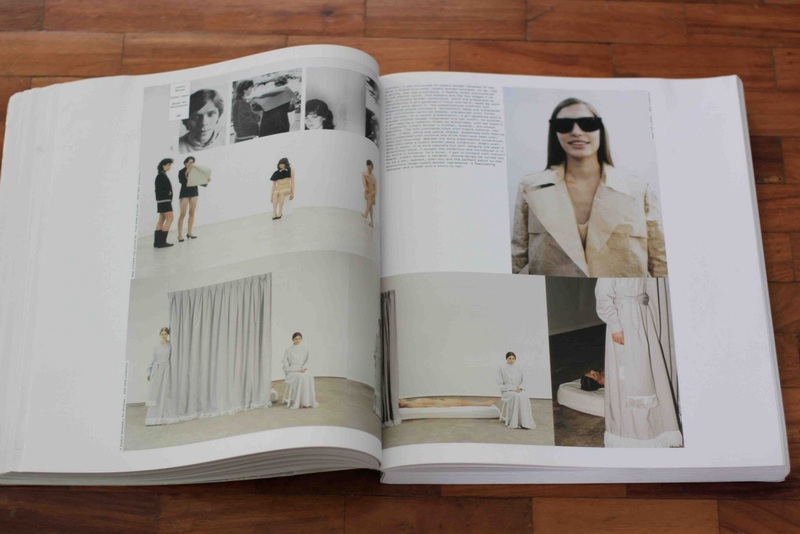 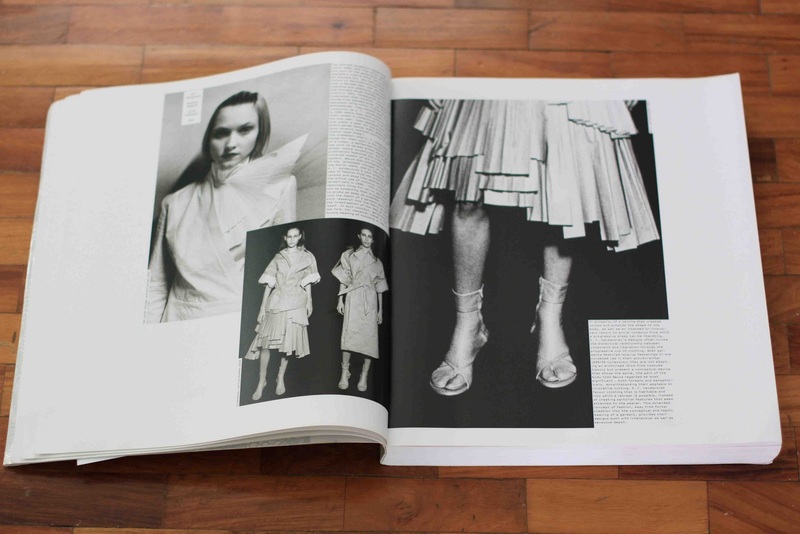 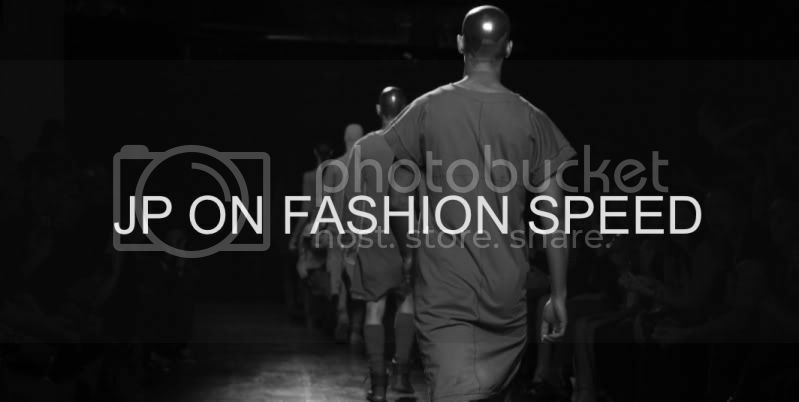 Ten of the most respected people in the fashion industry curated this phenomenal book. 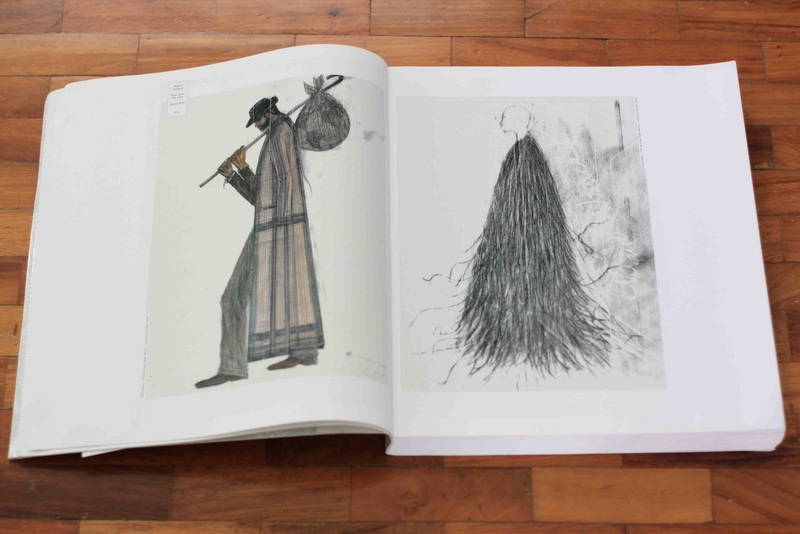 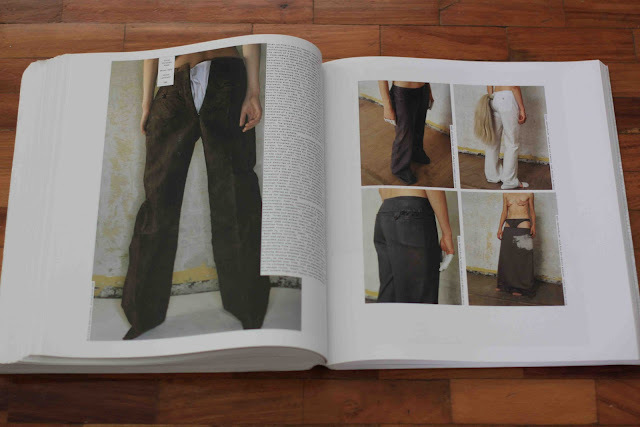 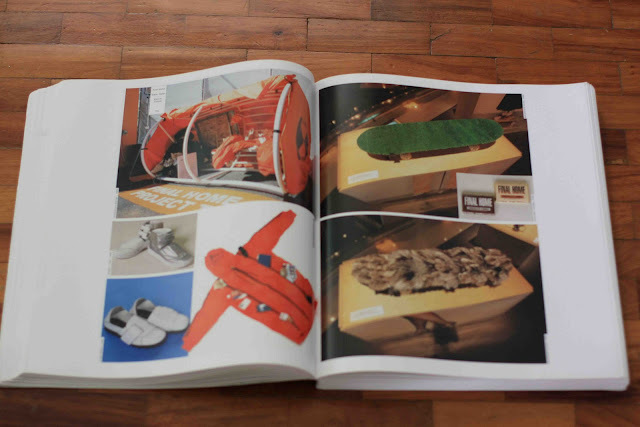 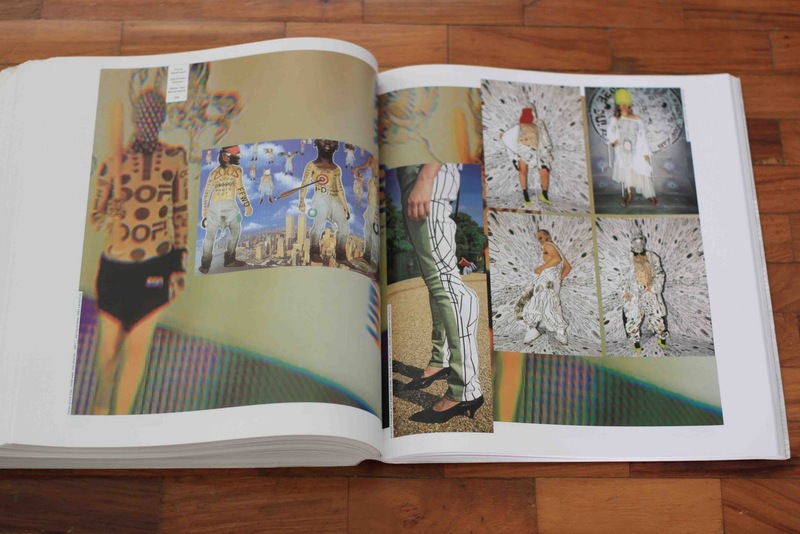 The book was released in 2006 and was published by Phaidon. Anyway, I took some snapshots of the book for your viewing pleasure. Enjoy guys!